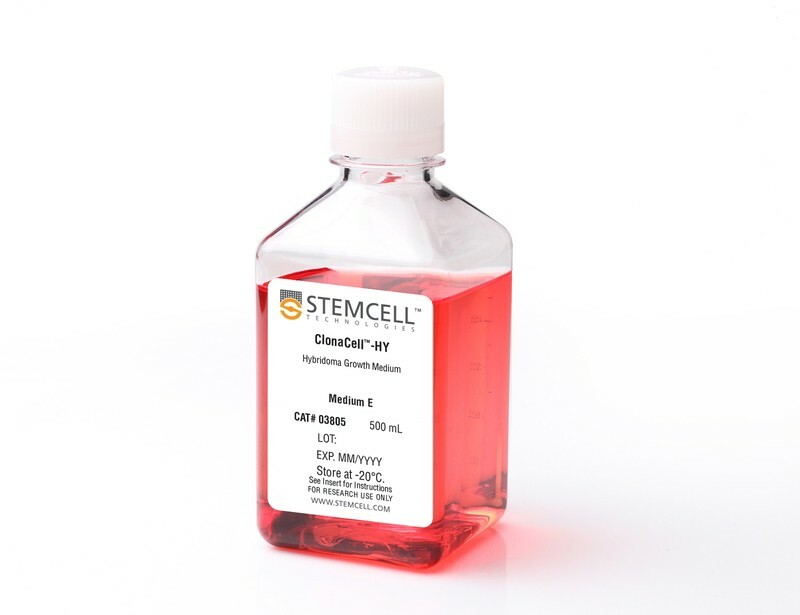 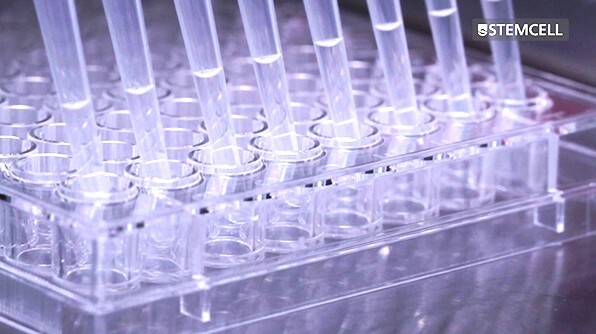 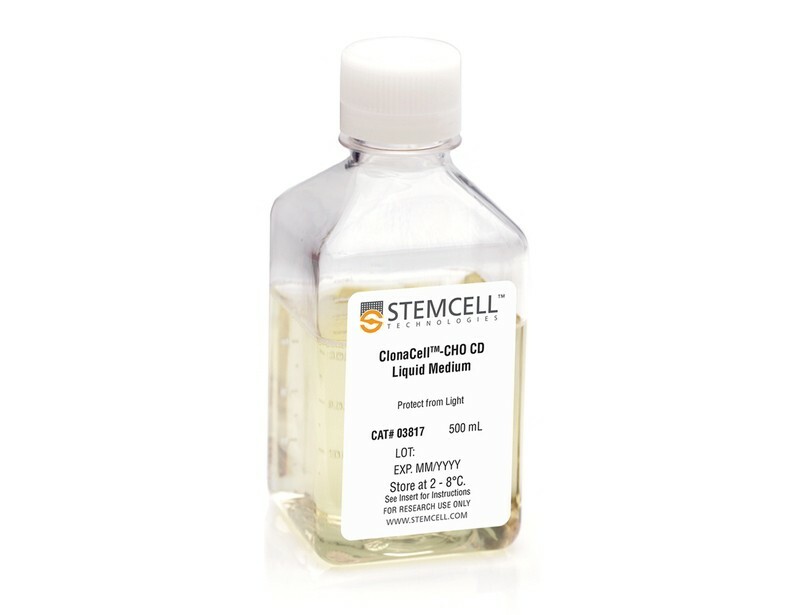 Semi-solid cloning of mammalian cells in 96-well plates using ClonaCell™ FLEX is an efficient cloning method that enables selective expansion of only those clones producing the protein of interest. 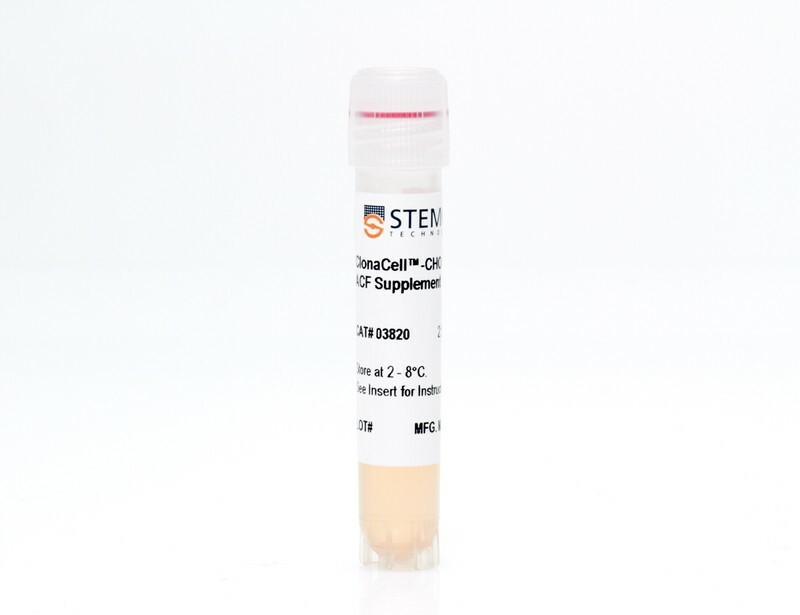 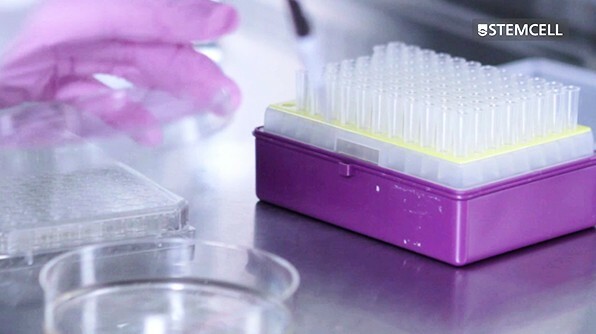 Whether cloning CHO cells, hybridomas or other cell types, this method allows you to isolate producing clones with a high probability of monoclonality in a single cloning step. 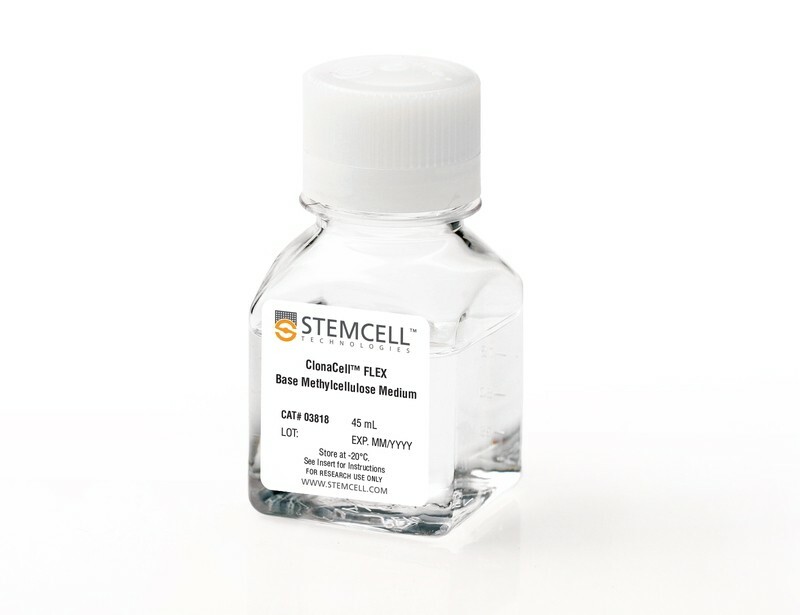 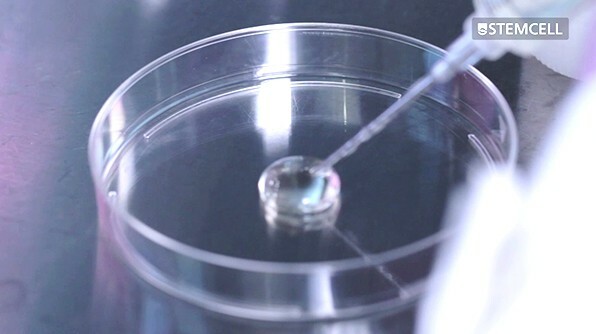 This video outlines the ClonaCell™ FLEX 96-well plate semi-solid cloning protocol, including preparation of the cells, preparation of a customized semi-solid medium using your own liquid culture medium formulation, plating the semi-solid cultures into 96-well plates, overlaying the cultures with liquid medium, screening to identify producing clones and picking colonies of interest for expansion.